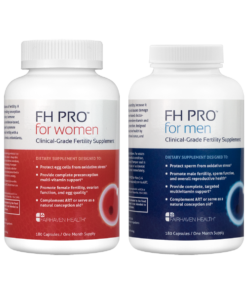 When a couple experiences difficulty in achieving pregnancy, there’s a tendency to look first for a female cause; however, in reality we know that male factors are equally to blame. 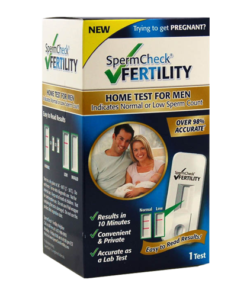 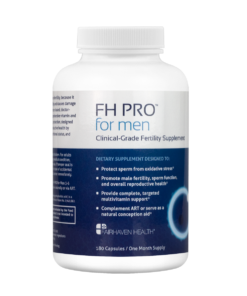 Fairhaven Health provides aspiring fathers with a complete range of clinically validated products to help them assess their sperm quality and improve key sperm parameters. 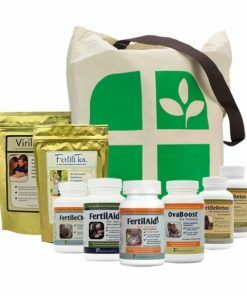 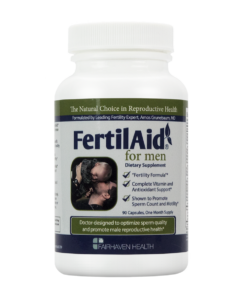 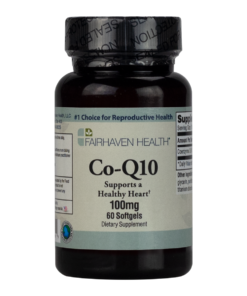 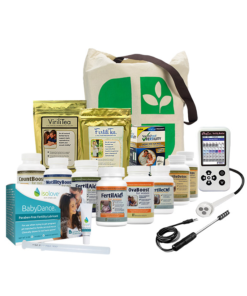 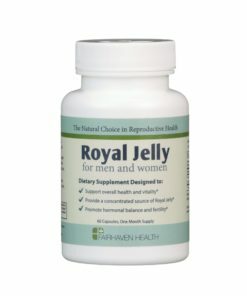 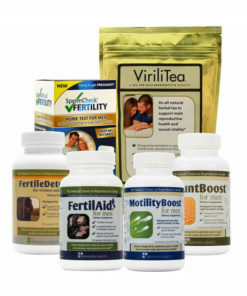 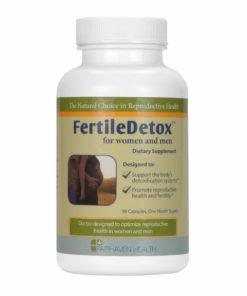 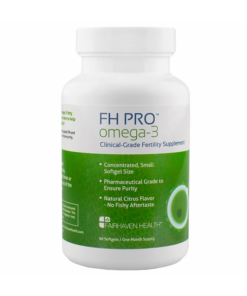 Fairhaven Health supplements offer the same ingredients recommended by fertility specialists but packaged together in affordable, convenient products. 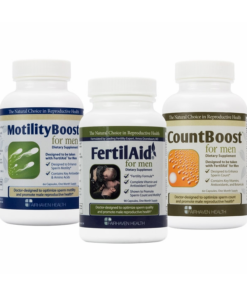 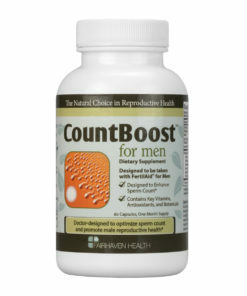 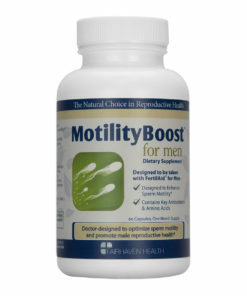 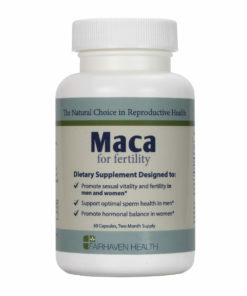 All male fertility supplements may be taken safely together.